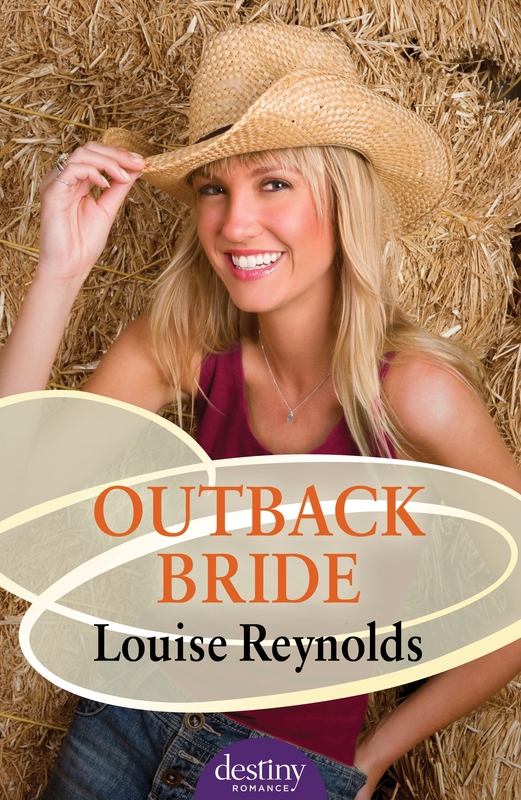 Today I’m talking with Louise Reynolds whose latest book, Outback Bride, has just been released. Welcome Louise. It’s lovely to be here, Bernadette. Congratulations on your second release with Destiny Romance. Can you tell us a little about your book? Legal star Lara Burke has worked hard to escape her country past and is finally on the way to being made a partner at her city law firm. At the worst possible time, her former flame Jake Forester arrives, bringing tragic news from home. Forced to return to her family property, Jindaburra, Lara must confront her past at the home she loved and lost. But big-sky country and bittersweet memories are not all that await her at Jindaburra. Readers are certainly seeking out rural romance stories. Many of these have the city meets country theme. What do you think intrigues readers? For quite a while (and certainly post GFC), much of Western society has been returning to simpler values – recycling, up-cycling, sustainability, making do – and there’s a perception that life is simpler in the country. Having said that, our big cities have never offered such an amazing variety in cuisines and entertainment. It’s natural for people to be drawn to both and that creates a tension between both worlds that’s interesting to explore. Do you have country roots? Not at all. In fact I’ve only started travelling in the outback in the last eight years but I love it. What do you love most about Outback Bride? I enjoyed creating Jindaburra, Lara’s childhood home. It’s her first love and is buried in her soul. What was the most difficult part of writing Outback Bride? There’s a theme of family estrangement and that was difficult to write as, like many families, mine has had to deal with this. Do you think it’s the similarities or the differences that form the strongest attraction between a hero and heroine? Definitely the similarities. I’ve never been a huge believer in opposites attract. For Outback Bride, I met a girl in an outback pub who was devastated that her brother would inherit the family property and her father had refused to consider her contribution and love for the property. That conversation stayed with me for a long time until the character of Lara was born. But generally there are strands from all over the place that come together to create a story. What genre do you like to read? Who is your favourite author? Definitely contemporary romance, city or country-based. 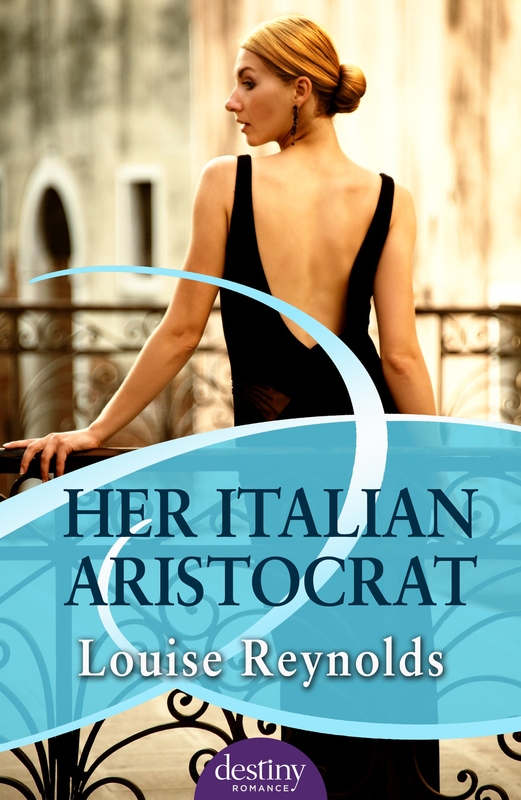 I like romances that feature problems faced by modern women and I like my heroines if not strong at the outset, certainly resourceful. In rural romance I like to read Barbara Hannay. Otherwise, Jill Shalvis, Bella Andre, Liz Fielding, Jessica Hart. Think about why you are doing this. Make clear goals. Follow through. I’m writing a contemporary romance that starts in the outback but moves to London then on to an old English manor house. I’m having a lot of fun with this one. Thanks for introducing us to Outback Bride and to your writing life, Louise. Thank you for having me, Bernadette. It’s been fun. Happy release day Louise:) Can’t wait to read Lara and Jake’s story! Thanks, Alissa. I had a lot of fun writing their story so I hope you enjoy it!